During Easter, shouldn't be spent worrying! Standing in line for your favorite delicious ham, turkey, sides, and desserts should not be something that causes stress! Call in your order and we'll have it ready! It's that easy! Grilled multi-grain bread, ham, Swiss cheese, and a fried egg. Choice of ham, bacon, sausage or turkey on an English muffin with cheese and a fried egg. Papa's pimento cheese on an English muffin with ham, tomato, and a fried egg. Choice of ham, bacon, sausage, or turkey with 2 eggs, toast or biscuit. Breakfast potatoes, cheddar cheese, your choice of ham, bacon, sausage, or turkey onion and peppers, topped with two eggs and served with toast. Flour tortilla with a four cheese blend, sausage, onions, red peppers, bacon and scrambled eggs rolled and grilled, served with homemade pico de gallo and guacamole. Made Daily. Contact your local store for today's list. Vanilla yogurt, with fresh fruit and granola. A pickle spear and your choice of our seasoned house chips, Ruffles®, Baked Lays®, pretzels, tortilla chips and salsa, or carrot sticks, potato salad, pasta salad, fruit salad, or black bean corn salad and tortilla chips. Avocado, Swiss cheese, cucumber, sprouts, lettuce, tomatoes, onion, and mayo served on wheat bread. 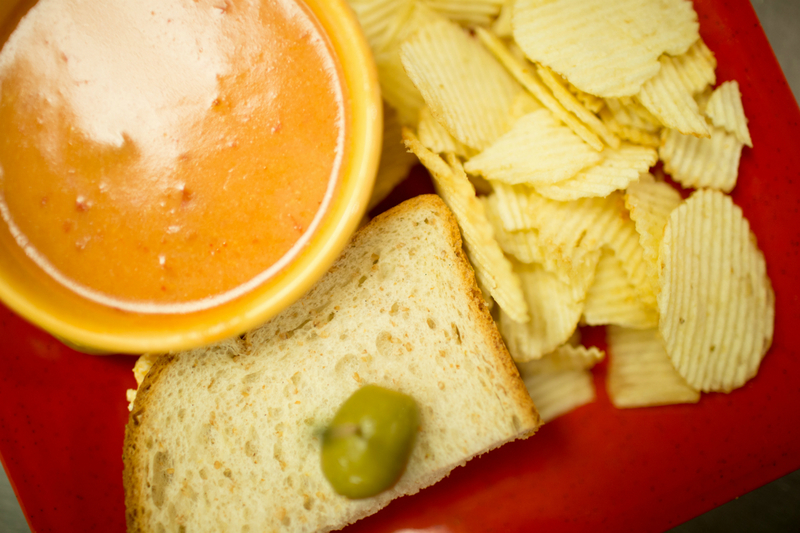 Our famous house-made pimento cheese on your choice of bread. Ham, turkey, bacon, Cheddar and Swiss cheeses, lettuce and tomato on toasted wheat, mayo upon request. Albacore tuna mixed with celery, onion, bread and butter pickles, and mayo served on your choice of bread with lettuce and tomato. All white-meat chicken mixed with green onions, celery, almonds, mayo, and fat-free yogurt served on your choice of bread with lettuce and tomato. Spiral-sliced ham mixed with celery, green onions, sweet pickles, and mayo served on your choice of bread with lettuce and tomato. Choose from our Homemade Dressings: Caesar, Ranch, Chipotle Lime Ranch, Reduced Fat Ranch, Raspberry Vinaigrette, Lemon Basil Vinaigrette, Balsamic Vinaigrette, Thousand Island, Italian, Blue Cheese, and Honey Mustard. Romaine lettuce with sliced grilled chicken, house-made croutons, Caesar dressing, and Parmesan cheese. Spring mix with sliced grilled chicken, crumbled feta cheese, hickory smoked bacon, eggs, fresh avocados, and cherry tomatoes. 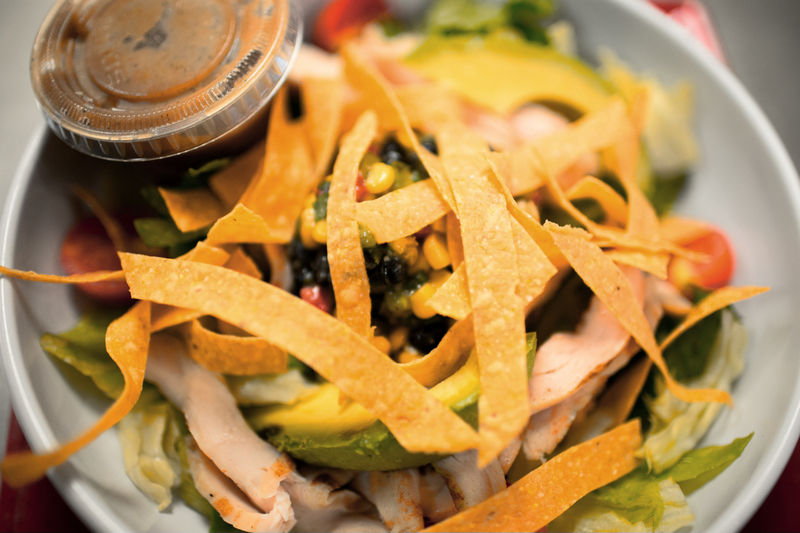 Spring mix with sliced grilled chicken, black bean and corn salsa, pepper jack cheese, cherry tomatoes, and avocado and tortilla strips, tossed with our balsamic vinaigrette dressing. 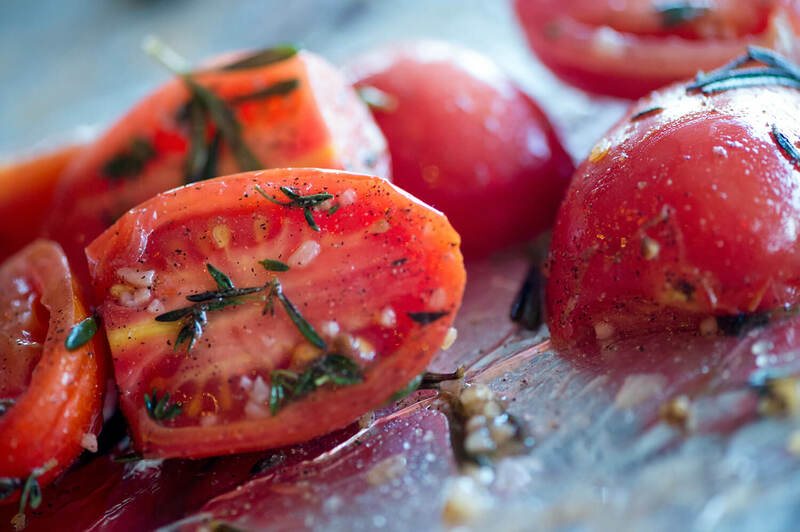 Choose two or three of our Homemade salads made from family recipes on a bed of lettuce with slices of tomato. Choices: Pimento Cheese, Jalepeno Pimento Cheese, Chicken Salad, Tuna Salad, Ham Salad, Egg & Olive, Potato Salad, Ambrosia Fruit Salad, Pasta Salad, or Black Bean and Corn Salad. Potato, Chicken Tortilla, Broccoli Cheddar, Tomato Bisque, Chicken Noodle. Add $1.00 for Lobster Bisque and Chili. Smoked turkey, melted cheddar, lettuce, tomato, Dijon and mayo on a white or wheat hoagie. Our famous spiral-sliced smoked ham, cheddar cheese, lettuce, and tomato with our special spicy honey mustard and mayo on a white or wheat hoagie. Grilled chicken, homemade chipotle sauce, tomatoes, and pepper jack cheese on your choice of grilled ciabatta or focaccia bread. Cajun turkey breast, lettuce, tomato, mustard, mayo, jalapeno, and Swiss cheese on a white or wheat hoagie. Spiral-sliced ham with cheddar cheese, spicy honey mustard, bread and butter pickles, lettuce and tomato on a wheat bun. A white or wheat hoagie stuffed with grilled chicken, lettuce, tomato, and sliced avocado topped with our homemade Sriracha Aioli. Our 24-hour marinated house roasted beef, provolone cheese, and homemade au jus on a white or wheat hoagie. Papa's jalapeno pimento cheese, Gouda and Swiss cheese topped with oven roasted tomatoes and hickory smoked bacon on grilled wheat. Grilled marinated portobella mushrooms, provolone cheese, avocado, sprouts, tomato, onion, bread and butter pickles, and mayo on your choice of grilled ciabatta or focaccia bread. 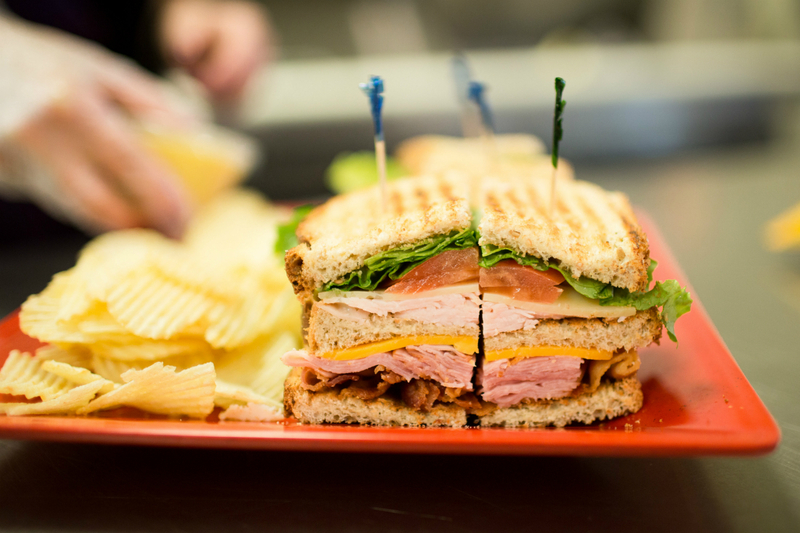 Our smoked turkey or ham, homemade basil pesto, lettuce, and tomato on your choice of grilled ciabatta or focaccia bread. Grilled chicken, spicy chipotle BBQ sauce, bacon, onions and cheddar cheese on your choice of grilled ciabatta or foccacia bread. Ham, homemade basil pesto, lettuce, and tomato on your choice of grilled ciabatta or focaccia bread. Corned beef, Swiss cheese, spicy Dijon, thousand island, and sauerkraut on grilled rye. Smoked Turkey, Swiss cheese, spicy Dijon, thousand island, and sauerkraut on grilled rye. A doubled meat and cheese delight. Doubled the Corned beef, Swiss cheese, spicy Dijon, thousand island, and sauerkraut on grilled rye. Pepperoni, salami, ham, and melted provolone cheese topped with our homemade muffuletta spread sandwiched between two grilled pitas. Turkey, Swiss cheese, cucumbers, sprouts, lettuce and tomato with Tzatziki sauce or your choice of dressing in a toasted pita. Hummus, guacamole, red onion, cucumber, spinach, tomato, green peppers, black olives. Sliced grilled chicken with pico de gallo, avocado spread, sour cream, and cheddar cheese. (excludes drink and substitutions) *Restrictions apply. 1/2 a sandwich with your choice of turkey, ham or roast beef with American cheese on white bread. Chocolate chip, oatmeal raisin, and the Royale (coconut, chocolate chip, and macadamia nuts). Strawberry, red velvet, chocolate, and caramel. Coconut and Rainbow available seasonally. Smoked Ham and Turkey, butter, sour cream, bacon, cheddar, topped with black olives and chives. Butter, sour cream, bacon, cheddar, topped with chives. Sliced, Grilled Chicken Breast, salsa, butter, sour cream, cheddar, topped with jalapenos. Butter, two scoops of Papa's pimento cheese, topped with bacon. Chili, black bean corn salsa, pico de gallo, cheddar, sour cream, sriracha aioli, and topped with chives. Butter, broccoli, red peppers, sautéed mushrooms.